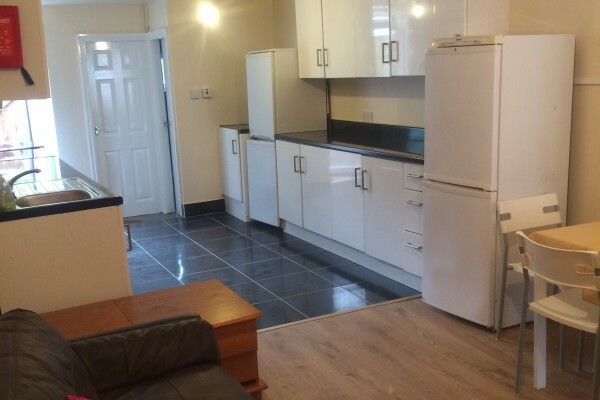 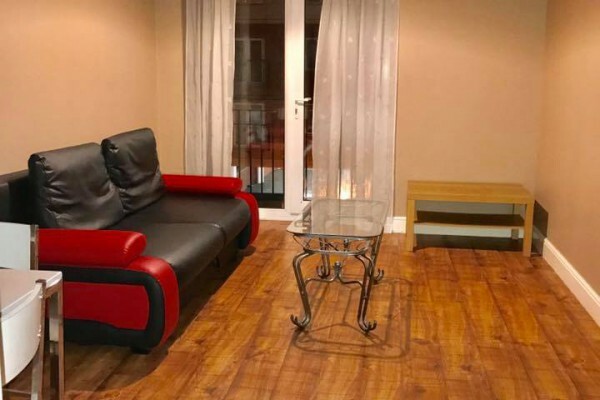 KB Roman are pleased to present a fantastic 5 bedroom student property at £75 PPPW located within the heart of the bustling and vibrant area of Selly Oak. 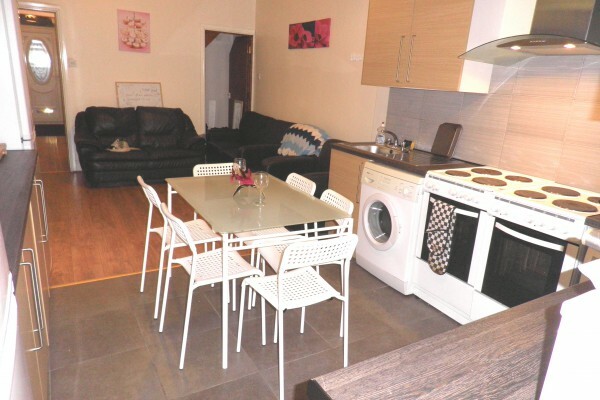 The property has 5 double bedrooms, an open plan kitchen and living area. 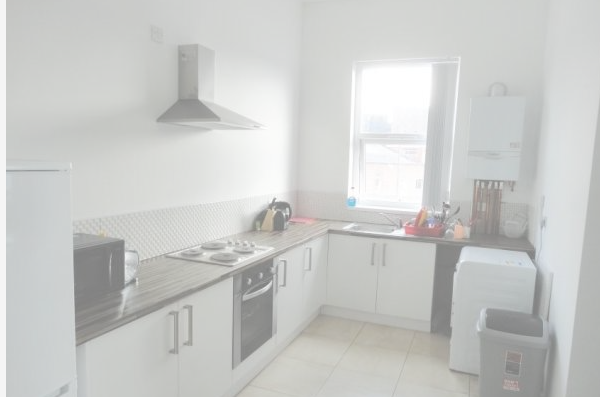 The house is ideal for a group of students and is within walking distance of the University of Birmingham and the local student zone of Selly Oak, offering bars, supermarkets, leisure centres and eateries. 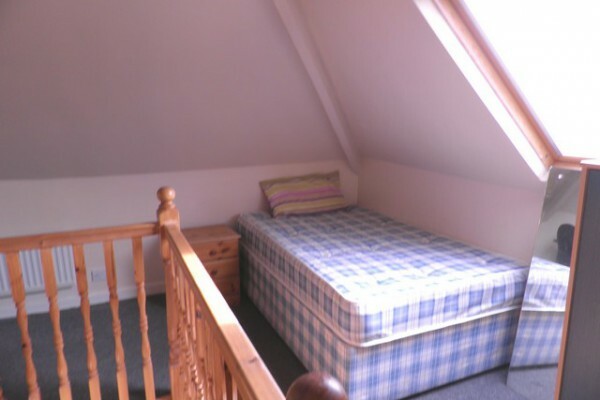 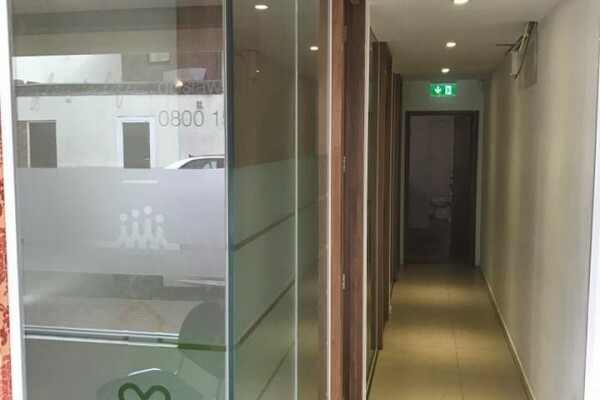 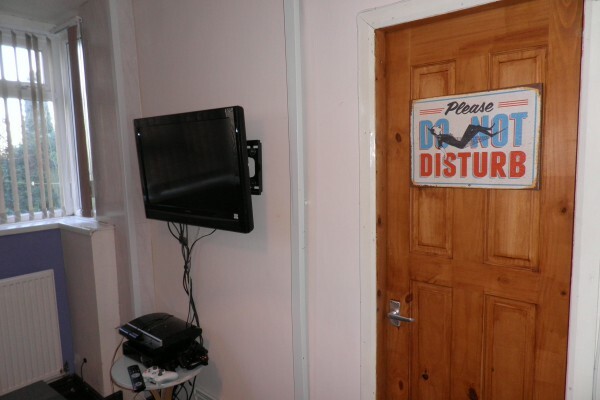 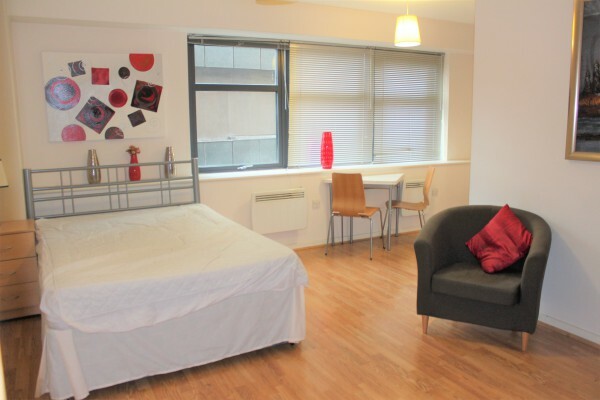 The property is a short commute from Birmingham city centre and it’s bustling night life and social scene.